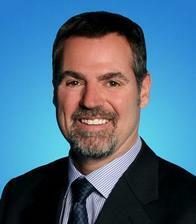 I have been in the insurance industry for over 20 years. 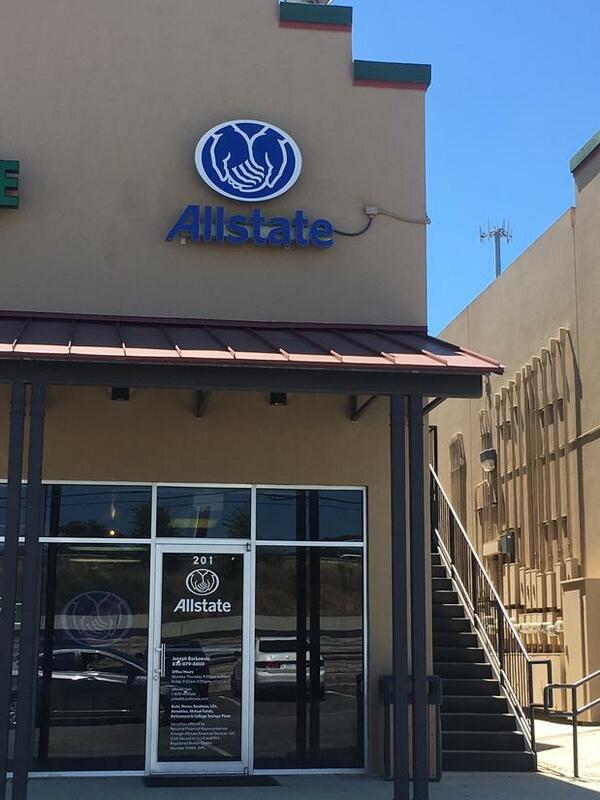 I began working as an Allstate agent in 2010 and we’ve been at this location in Bulverde since 2016. I like to say that I “bleed blue.” I have been an insurance agent for a long time and I love helping with protecting people. 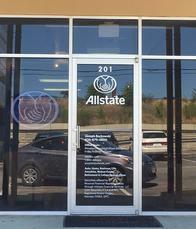 I really appreciate the way Allstate treats its agents, employees, and customers. 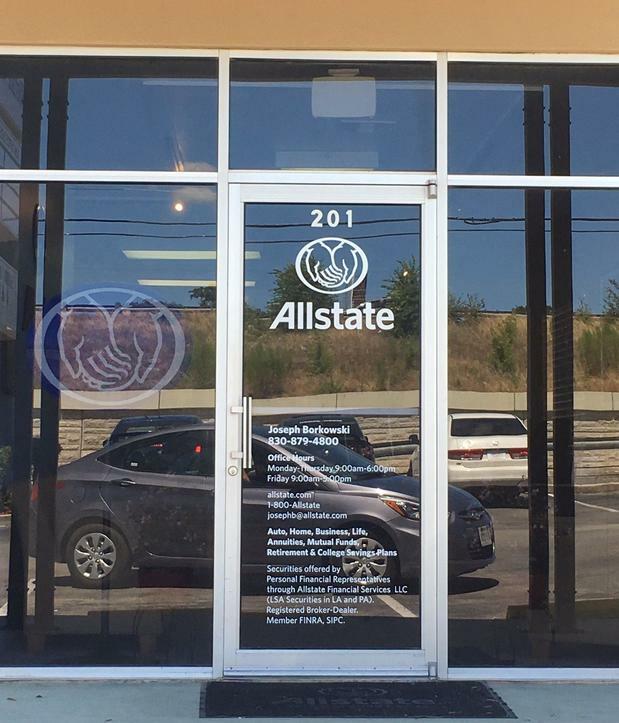 It’s truly rewarding to be able to build my business and own an agency and Allstate makes that all possible. This area has many great aspects! My wife and I have one son and he’s been fortunate to go through the exemplary local school system. As a previously avid bike-rider, I love that this town is a very bicycle-friendly community. At 21 years old, I rode my bicycle from New York to California. Although I don’t bike ride as much anymore, I still enjoy it, but do most of my physical activity on the racquetball court. My other hobbies including travelling and home remodeling. I often give information to customers about home repairs when they ask because I was a certified electrician for many years before working as an Allstate agent . I also am a member of a local business association. My agency here in Bulverde is trustworthy and experienced. We are friendly and I have staff that also speak Spanish. You can trust us to help you protect the things that matter most to you: your family, home, car and more. 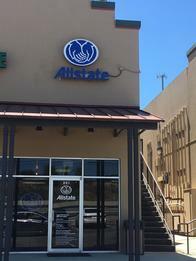 Our office is located at 30080 Highway 281 N, at the exit of 1863, in suite 201. Please don’t hesitate to reach out to us with any questions you may have. We’re looking forward to hearing from you.